Students of St. Mark’s Sr. Sec. 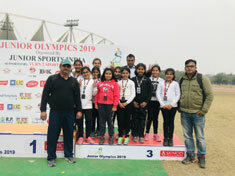 Public School, Meera Bagh participated in the Pusa Roller Skating Championship held on 10 February, 2019 organized by Pusa Roller Skating Academy, Faculty Club, IARI. 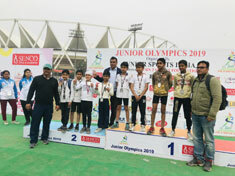 Ajustable (300 m) – I Prize – Ajay Bhola (III E), II Prize – Jaideep Singh (I B), Dakshpreet Singh	(II A), Keeart Kaur (IV B), Mukul Kumar (V H) andIII Prize – Prajal (III D). Inline (300 m) – I Prize – Gurmehar Singh (III D), II Prize – Vansh Chaudhary (III G), Sharadwat	Singh (IV A), Madhav Sikka (VII B), Dhriti Mondal (V D), Helicia Kumar (VI E) and III Prize – Darsh Bhambri (I C), Tanishka Manoj (III A), Tejasvee Marwaha (IV D), Swaraj Das (VI E), Reet Anand (IV E) and Vansh Chugh (V H). Quads (300 m) – I Prize – Prabhjeet Devgan (V D), Shreya Khurana (V D) II Prize – Gurmehar Kaur (II D), Rishaan Bhandari (III D), Akrishty Vaid (II D), Japjot Singh Malik (IV A), Kartik Sharma (II B), Pavani Kaur (IV B), Aarna Goel (V D)and III Prize – Soham Sharma (III G), Gauransh Panwar (III C), Bhavin Malhotra (IV A), Pari Panchal (V D), Kyna Kohli (III A), Avni Patel (III A), Bhavya Singh (IV B) and Jai Bansal (III C). The students of Classes I to VIII of St. Mark’s Sr. Sec. 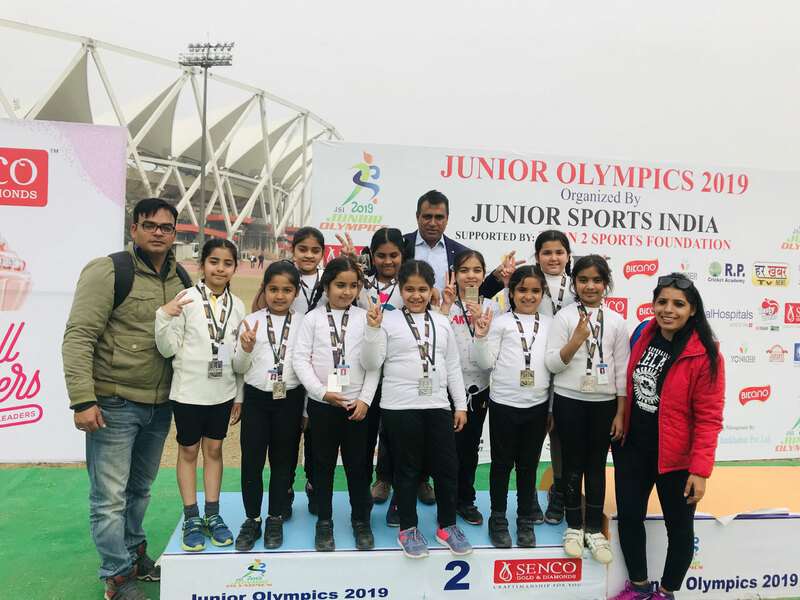 Public School, Meera Bagh participated in the Junior Sports Olympic held at Jawahar Lal Nehru Stadium from 28 to 31 January, 2019. 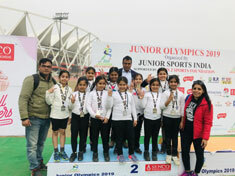 The competition was organized by the Junior Sports India. 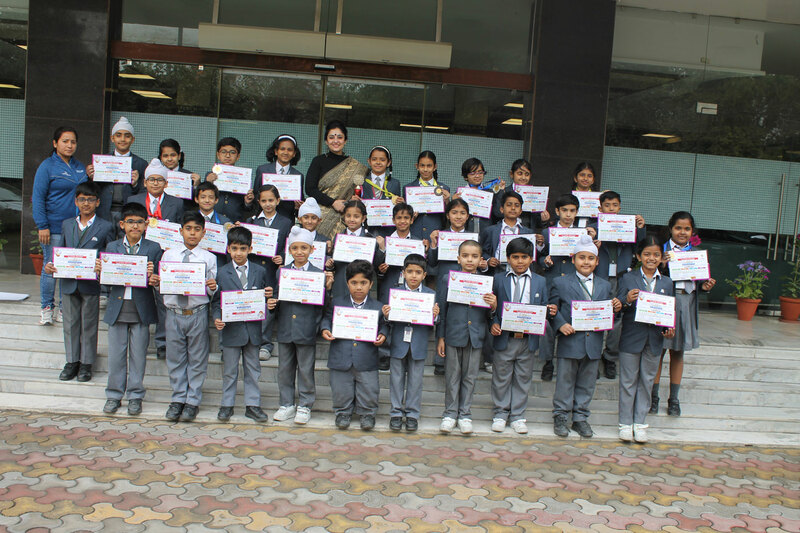 Our students won 12 Gold medals, 39 Silver medals and 15 Bronze medals. 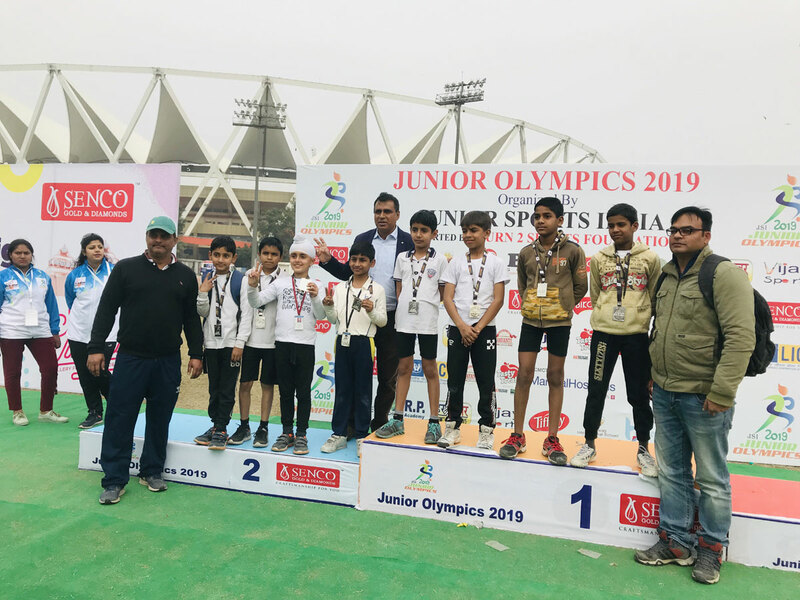 Bronze Medal – 50 m Flat Race - Daksh Grover (I F) ; 110 m Hurdle–Vinamra Sharma (V F),Vedant Vij (VI G); Tug of War – Kirat (IV B), Anika (IV A), Mannat (IV C), Yuvika (IV A), Shreya (IV C), Priyanka (IV C), Nitya (IV A), Nionita (IV D), Aadya (IV D), Tanvi Bhatt (IV E) ; 200 m Race – Krishna Chandela (VI D) ; 400 m Race – Rohit (VI F). 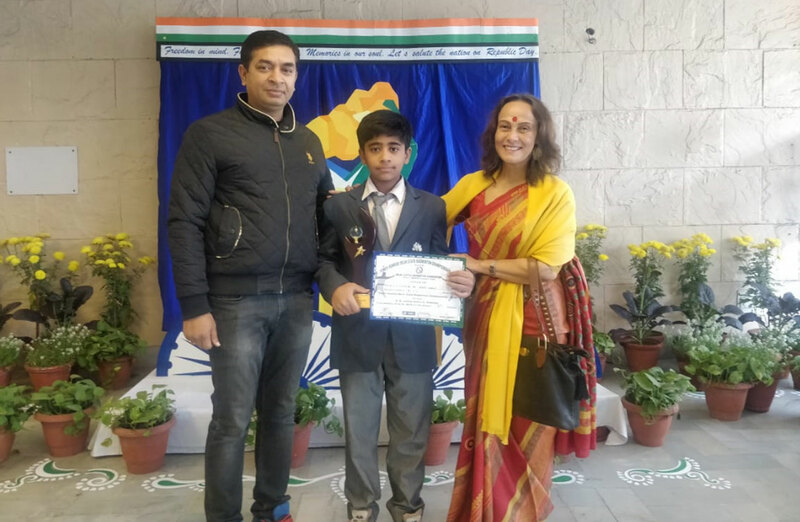 Rohan Chawla (VII C) of St. Mark’s Sr. Sec. 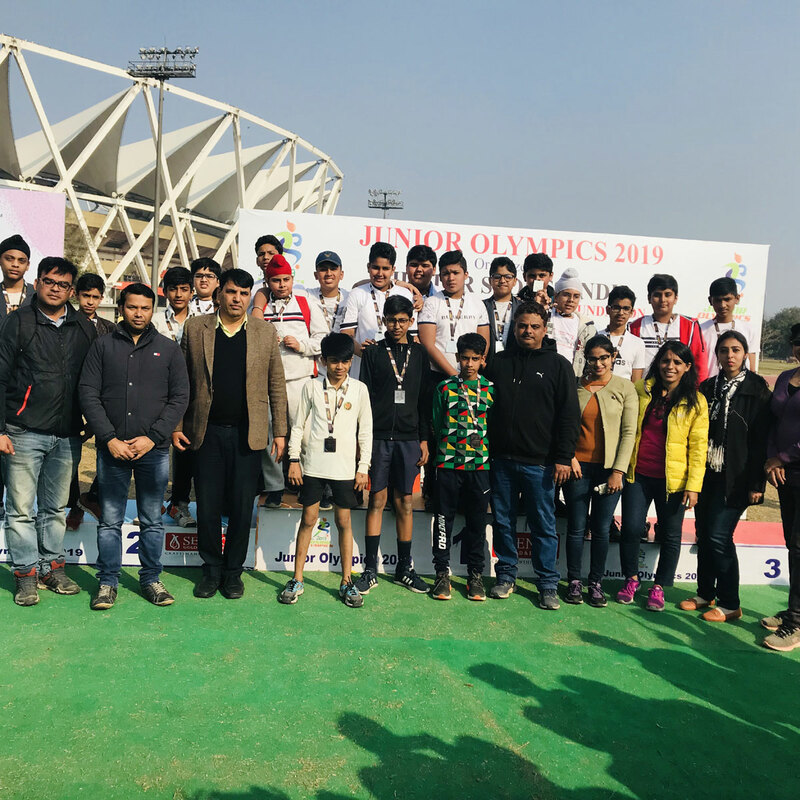 Public School, Meera Bagh participated in Yonex – Sunrise Delhi State Badminton Championship 2019 held from 18 to 24 January, 2019 at K.D. Jadhav Hall (Indira Gandhi Stadium). He won a Gold medal in Doubles Category and a Bronze medal in Singles category. 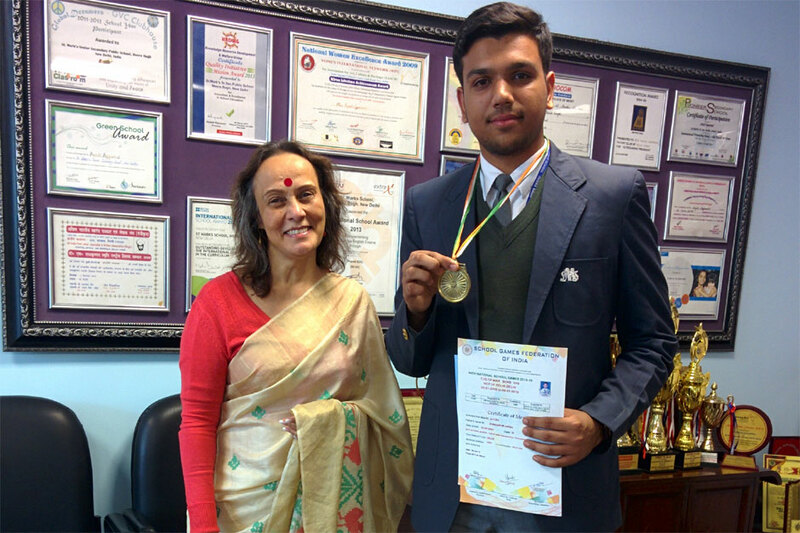 Ayush (XI F) of St. Mark’s Sr. Sec. 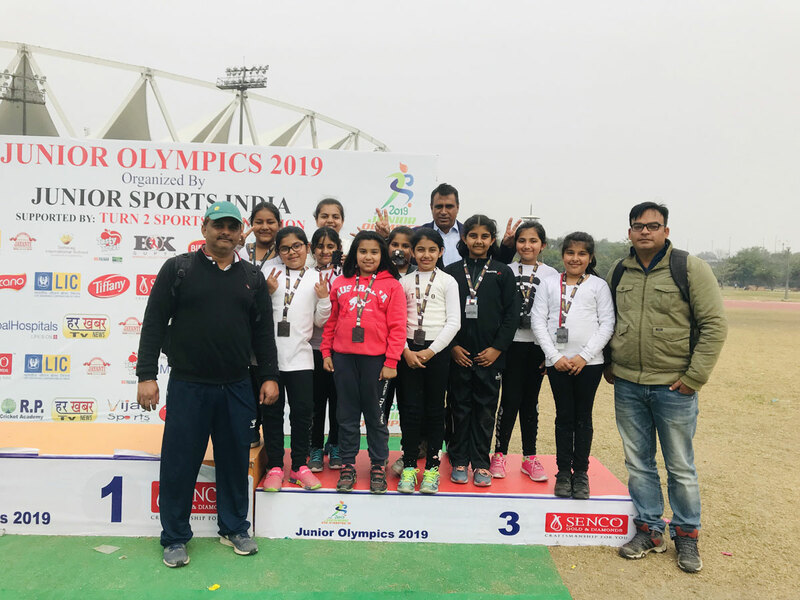 Public School, Meera Bagh participated in Tug of War in the 64th School National Games which were held from 3 to 9 January, 2019 at Vinod Nagar Stadium, Delhi. 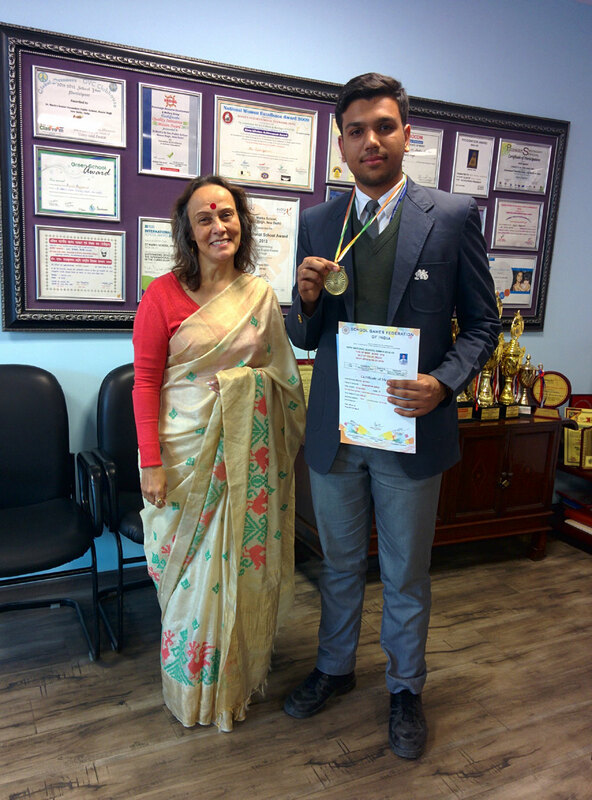 He won a Gold medal in Under – 19 Boys category.